Germany based, Rapohnelizenz, is known for collecting the finest beats imaginable around the globe. 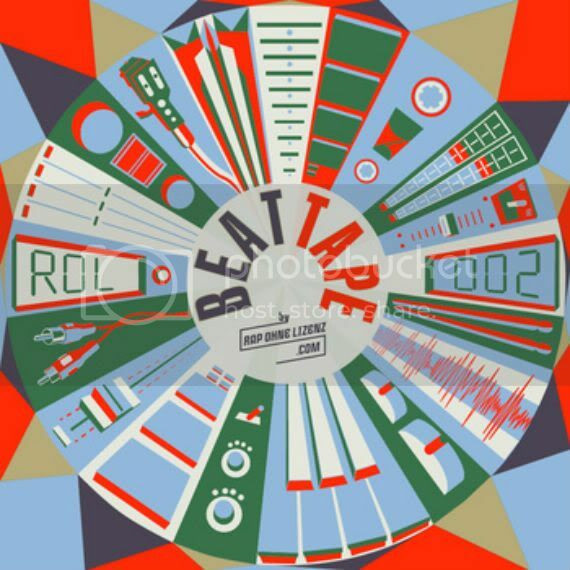 With their latest release, The Beat Tape Vol.2; it features artists like, Dibia$e, Torky Tork, Bugspeed, Mortis One, and many others. Exquisite hip-hop beats, blaps, and booms. Download the whole thing at their bandcamp for a name your price deal. To download for free just type $0.00, if you like what your hearing though show your support and donate a few bucks.